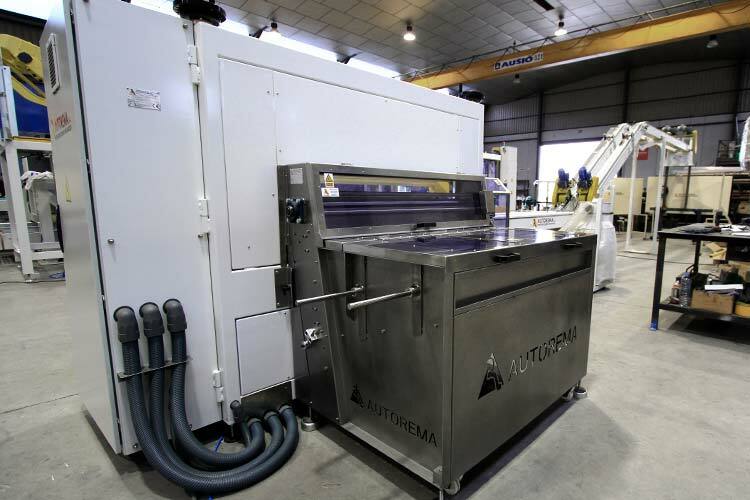 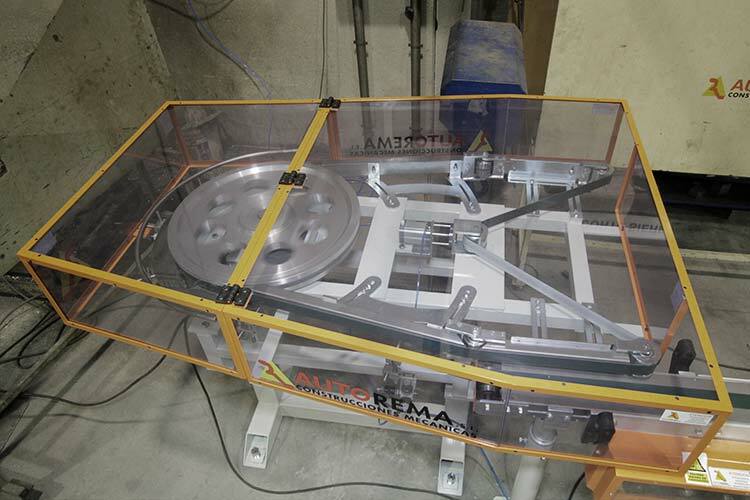 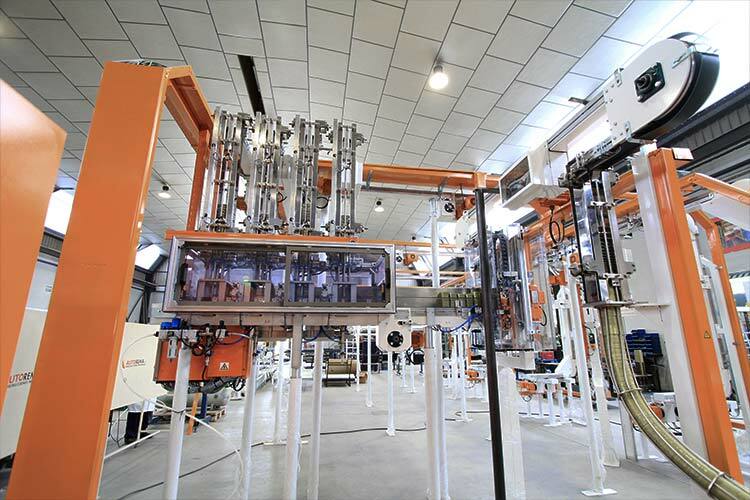 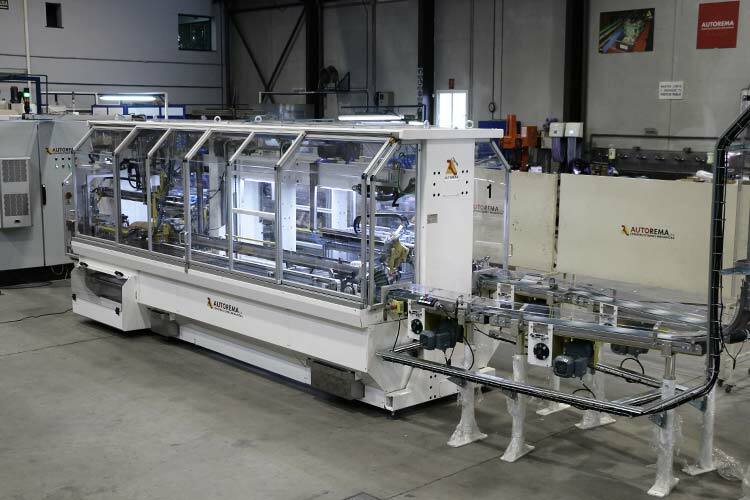 A cheek by jowl collaboration with our customers as well as the development of solutions which are totally adapted to their needs has enabled Autorema to develop cutting-edge technology for the automation of processes in the metal container industry. 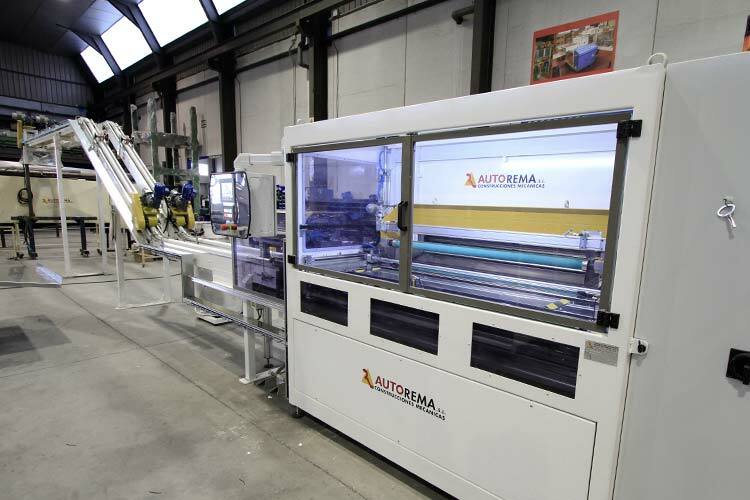 Autorema today works with the most important container manufacturers in the world. 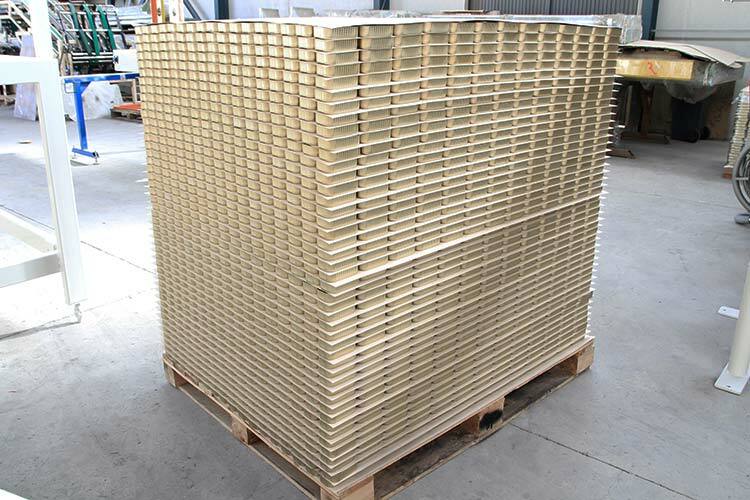 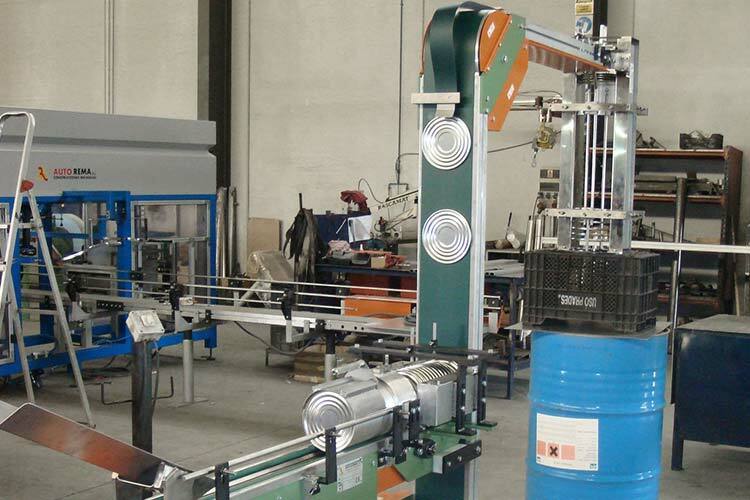 Our main guarantee is our customers. 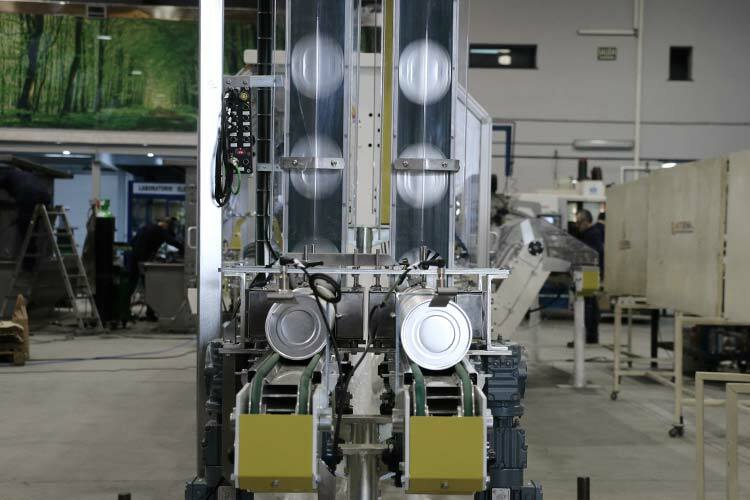 After all, this is the heart of our business. 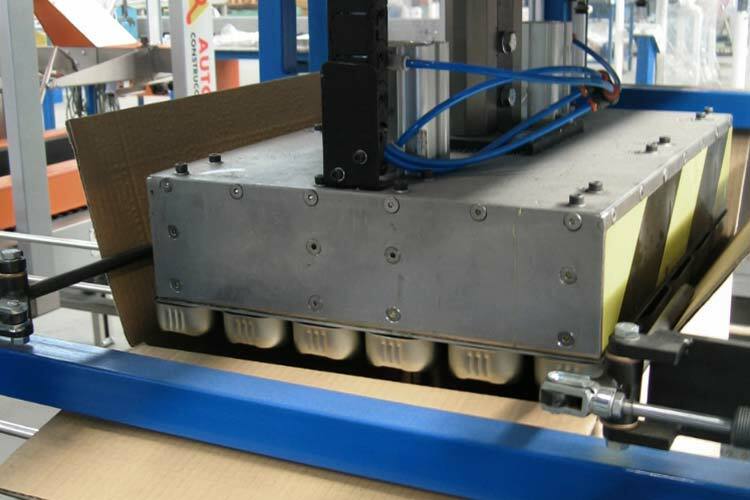 Systems for conveying all types of containers and lids: tinplate, aluminium, 2 pcs, 3 pcs, “beverage”, easy open ends, peel-off,… and much more! 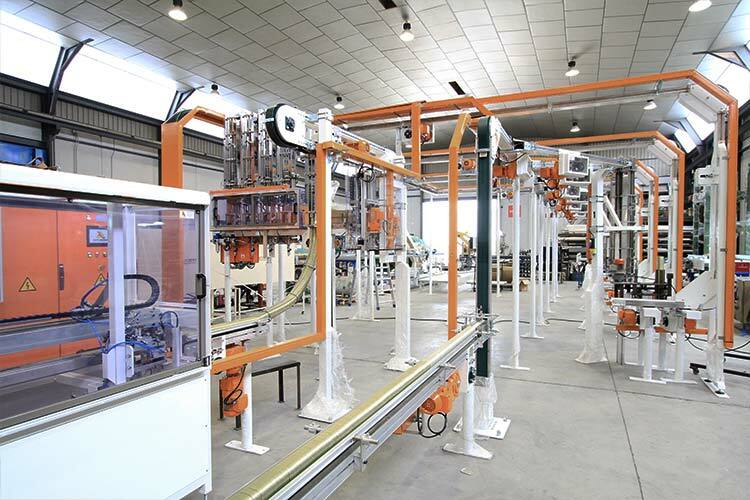 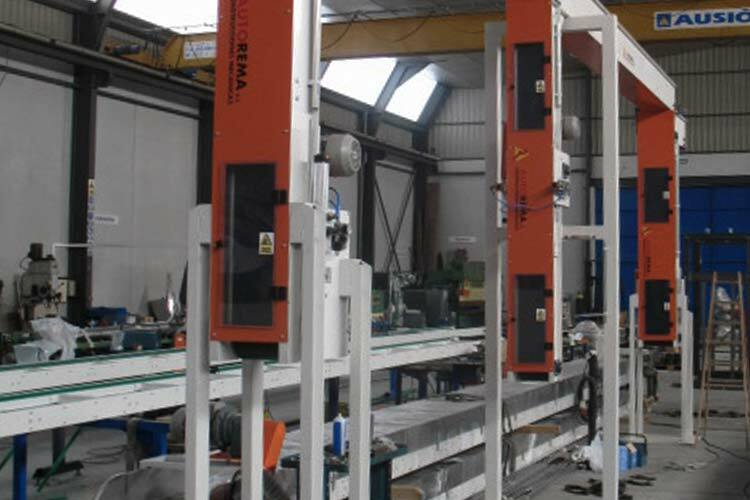 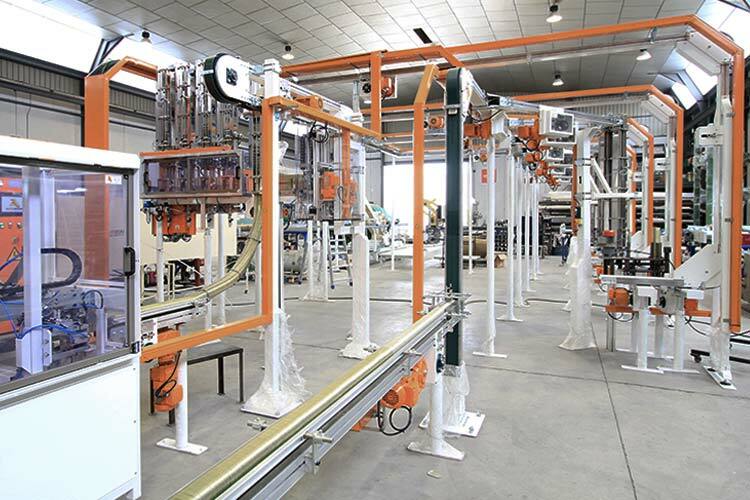 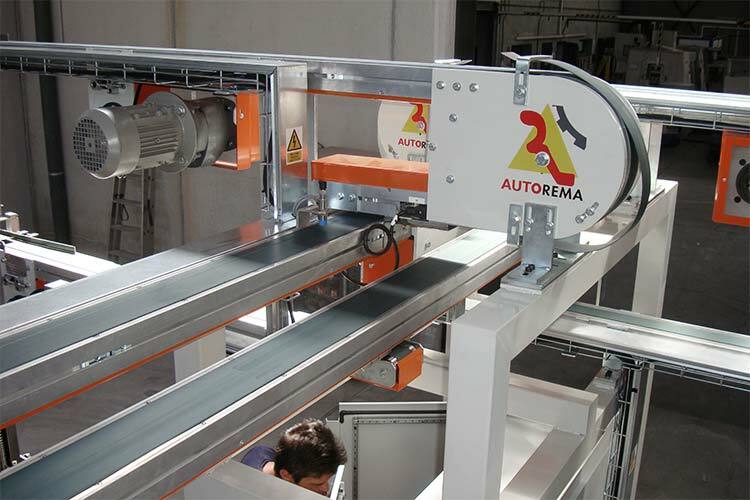 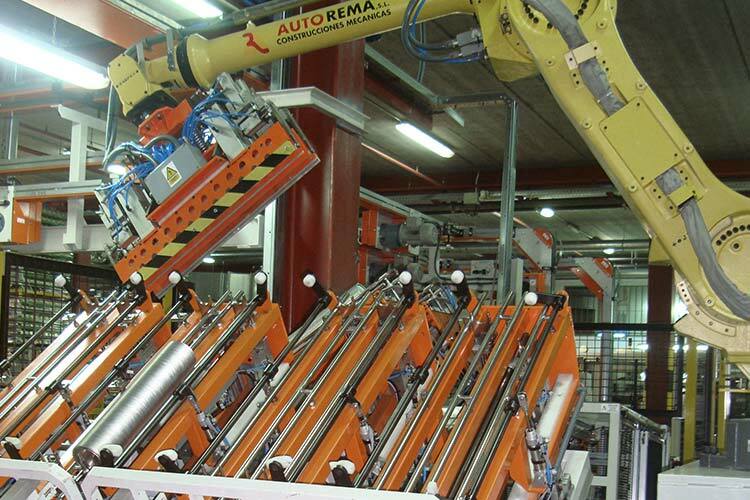 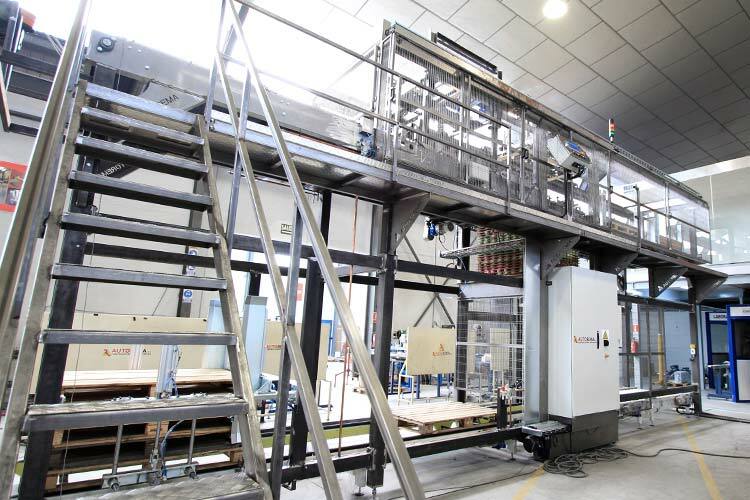 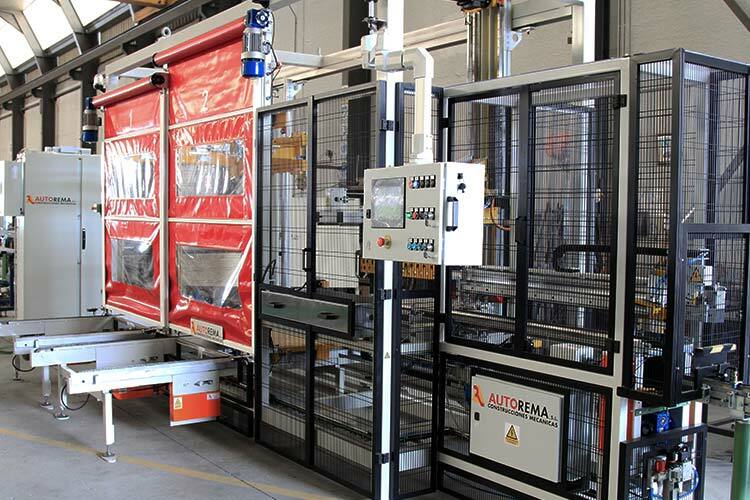 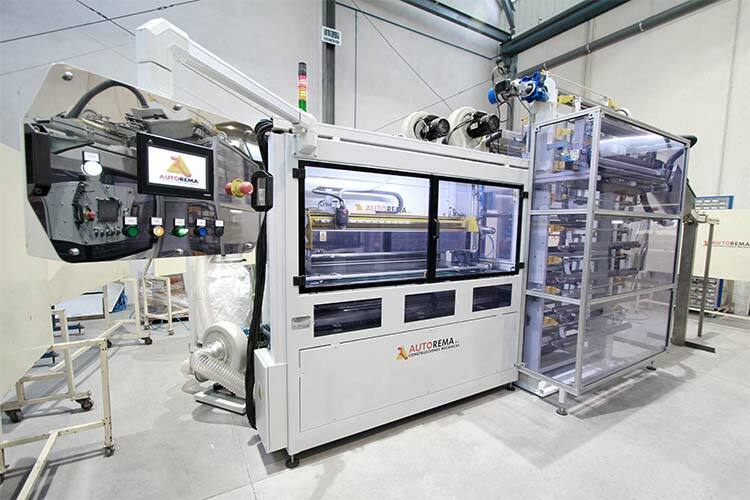 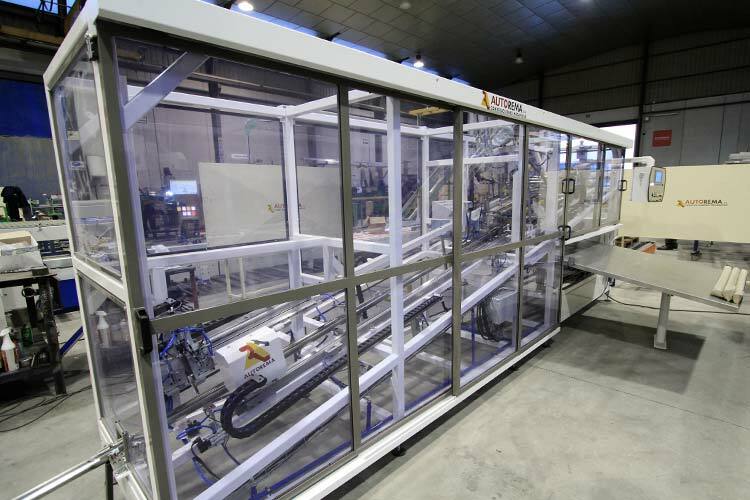 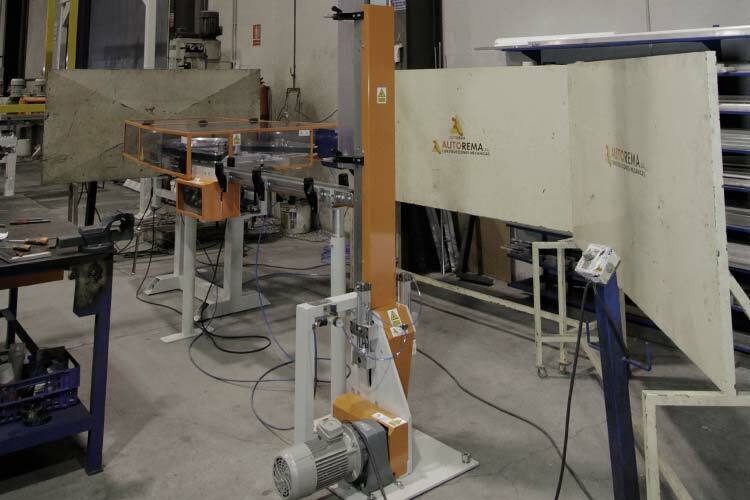 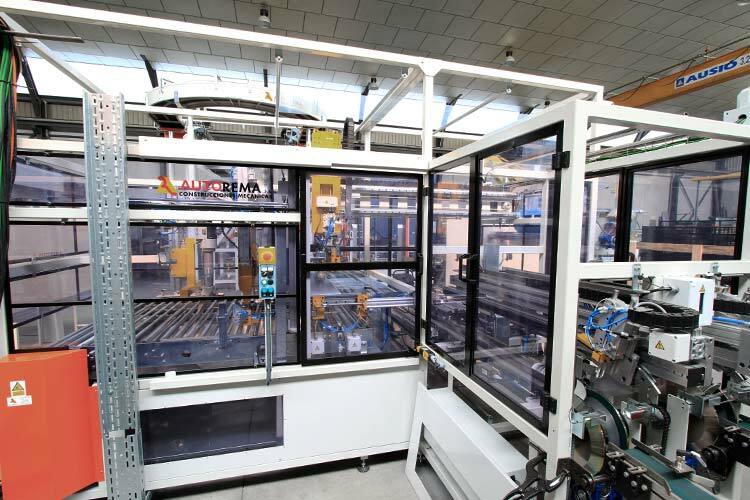 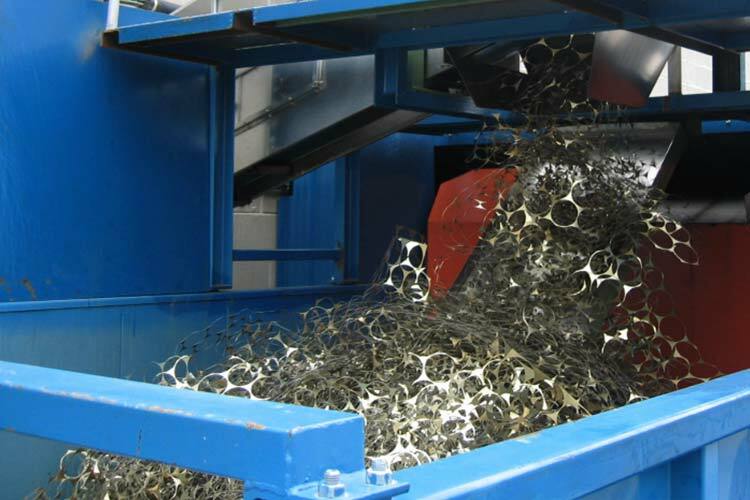 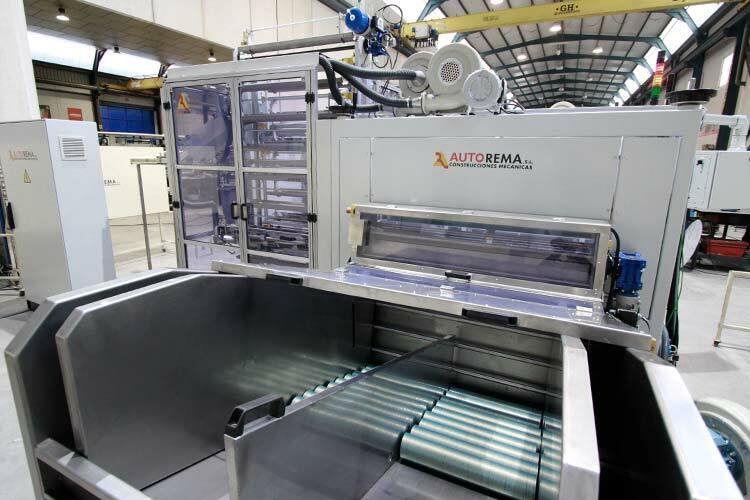 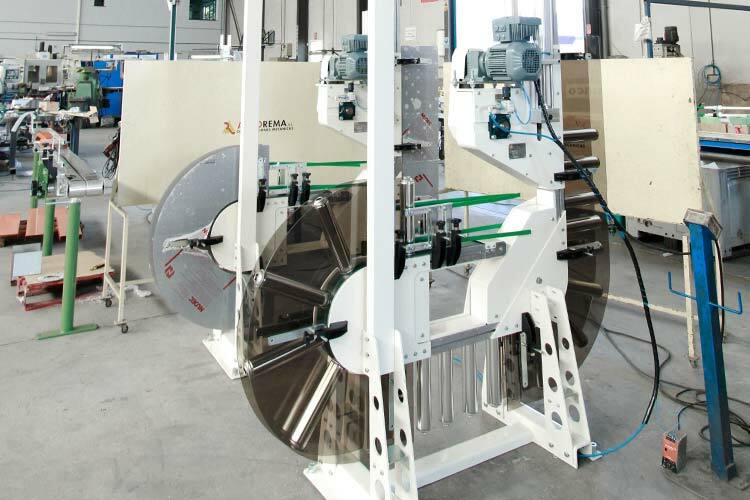 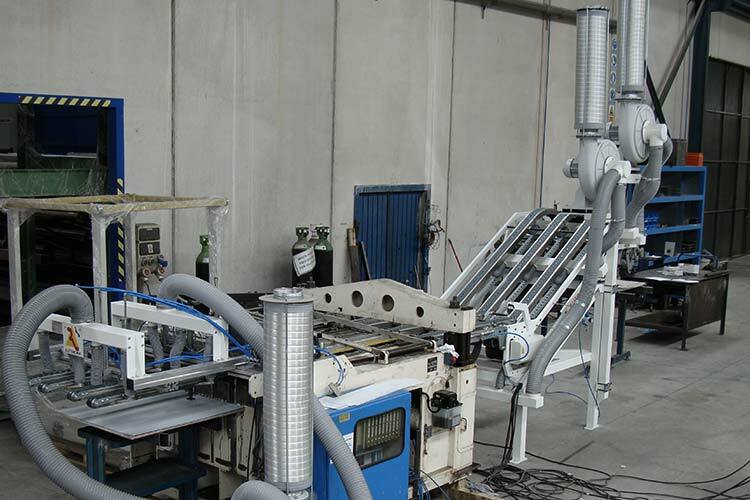 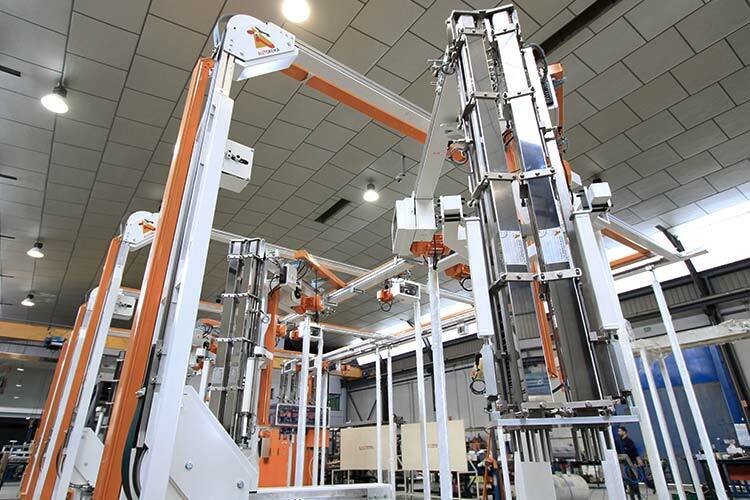 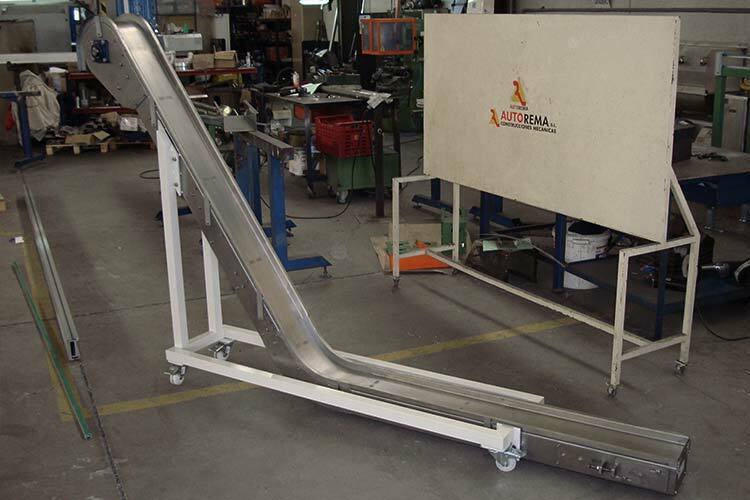 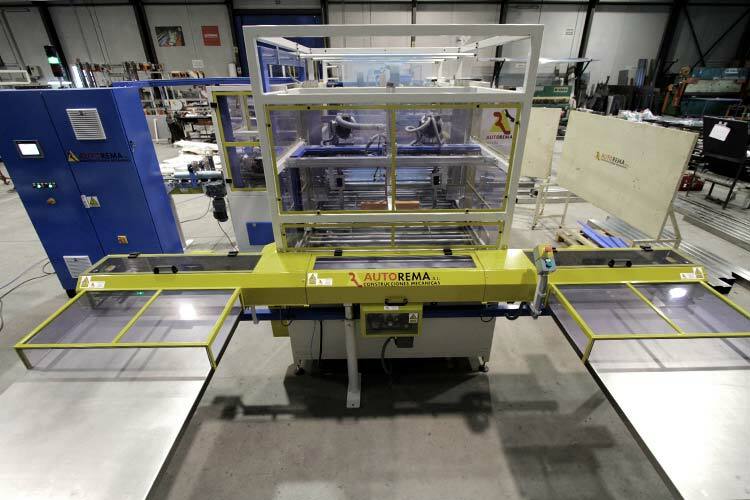 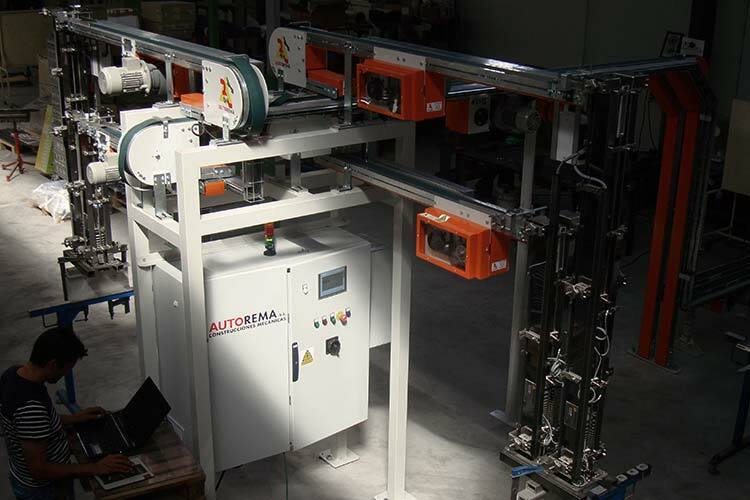 The complicated geometries, maximum use of the pallet area, delicate handling of the cans, in short the continuous development of new solutions adapted for metal cans which are becoming more and more varied in kind has given the Autorema palletizers a worldwide presence. 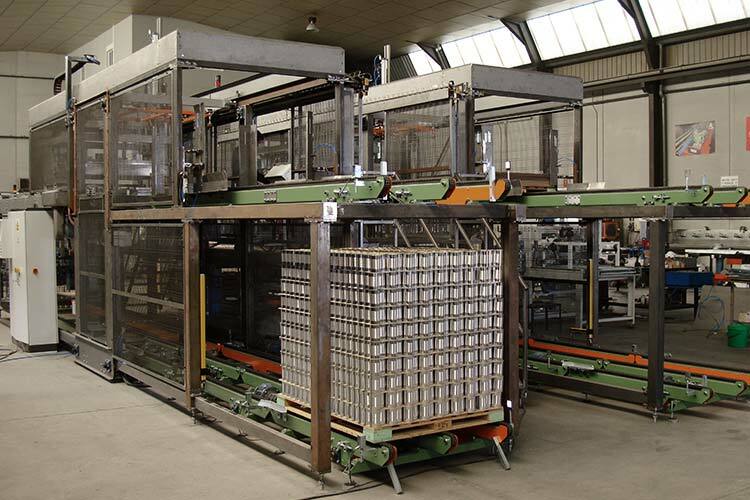 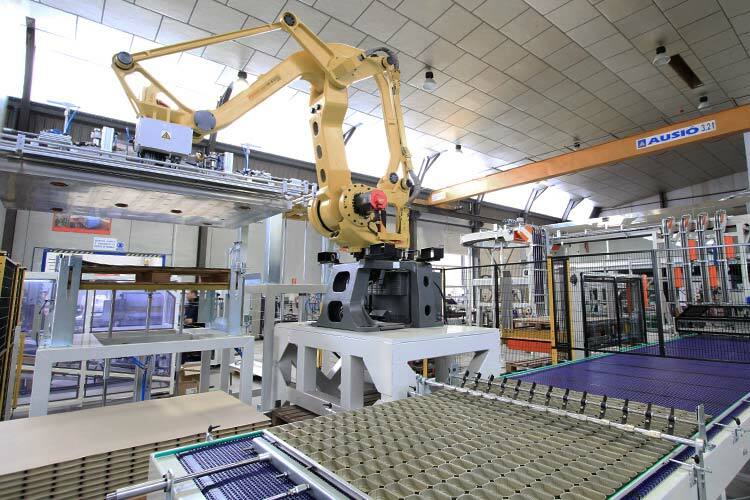 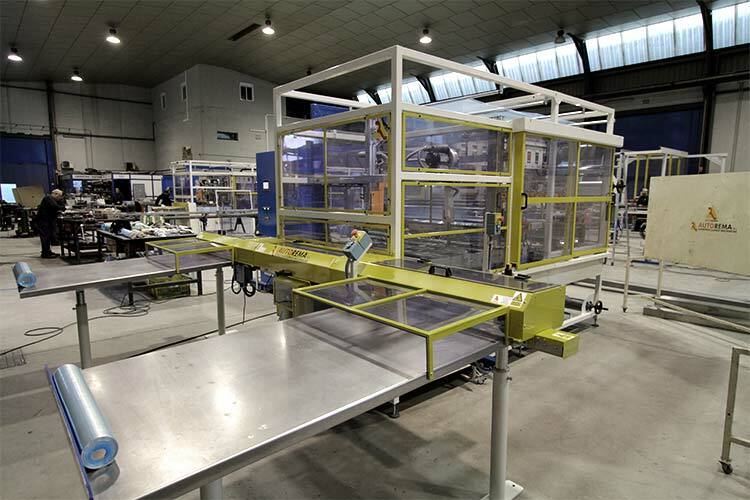 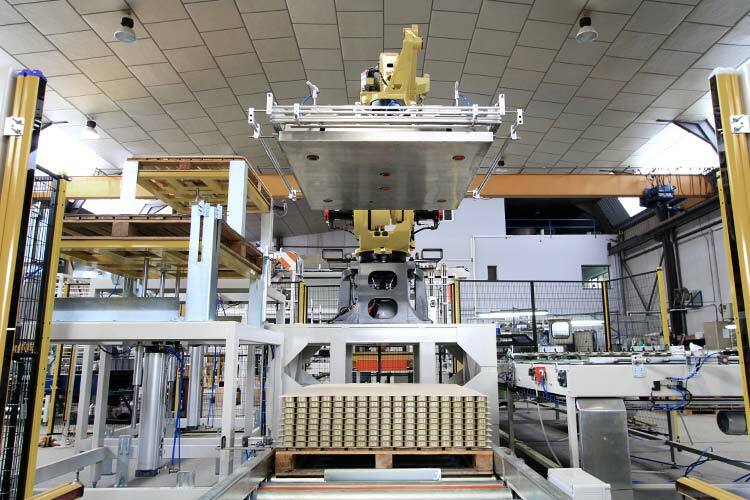 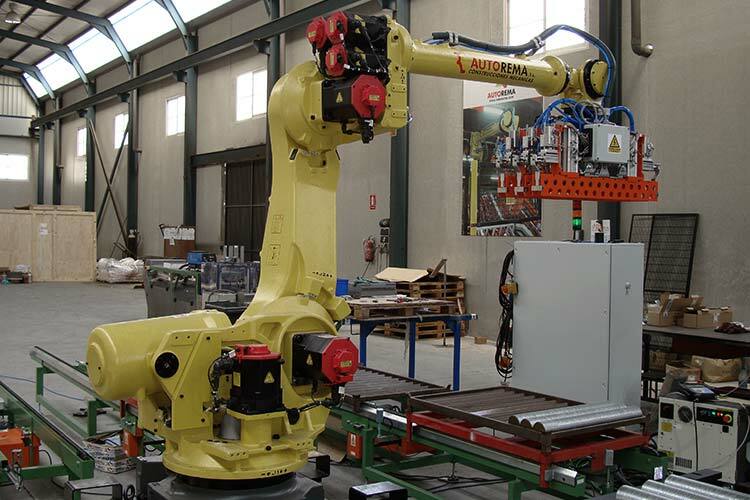 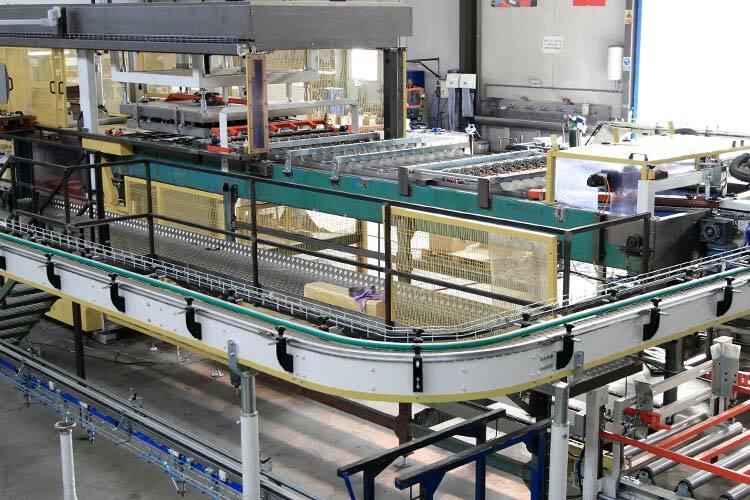 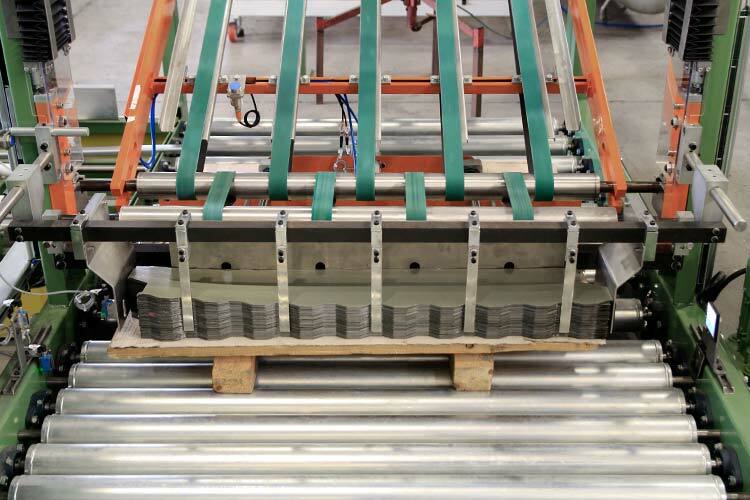 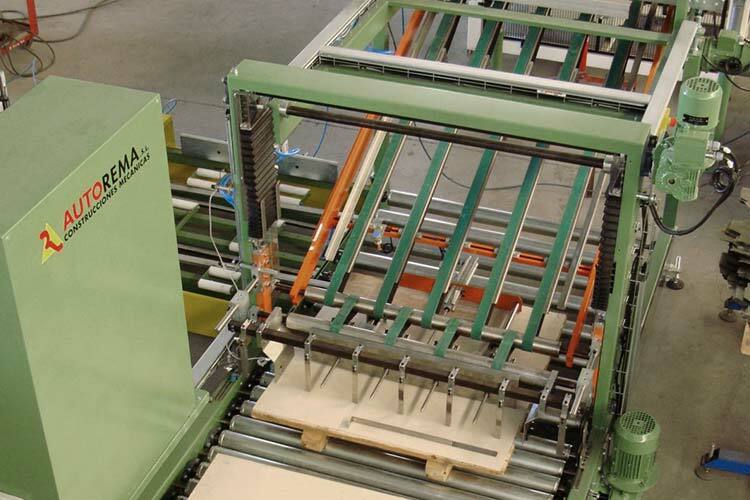 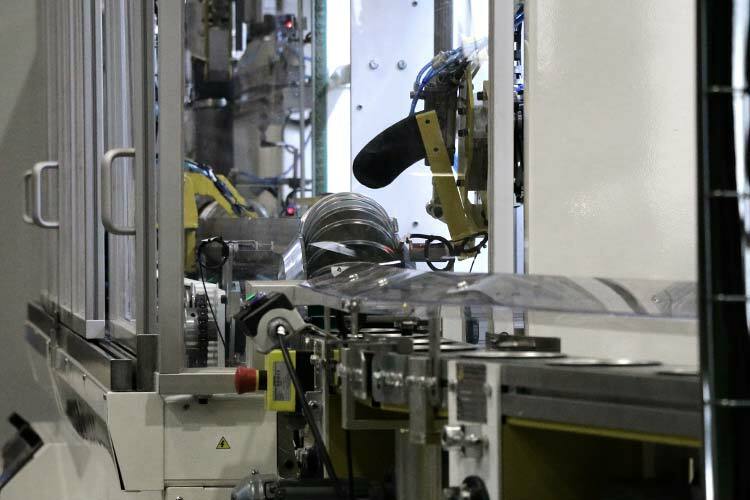 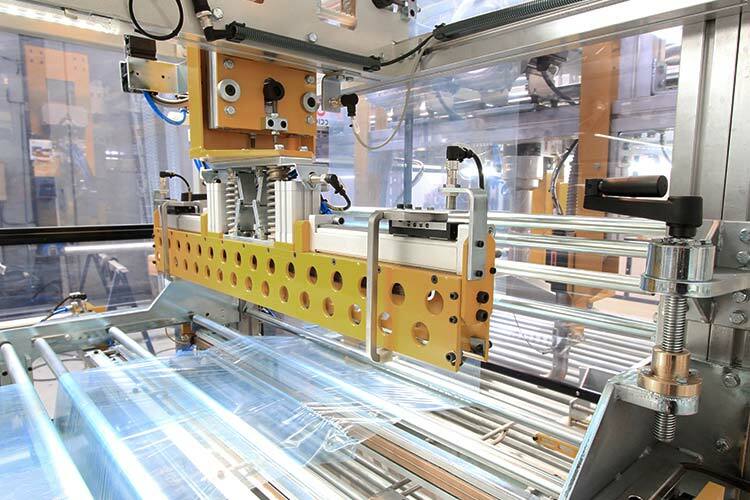 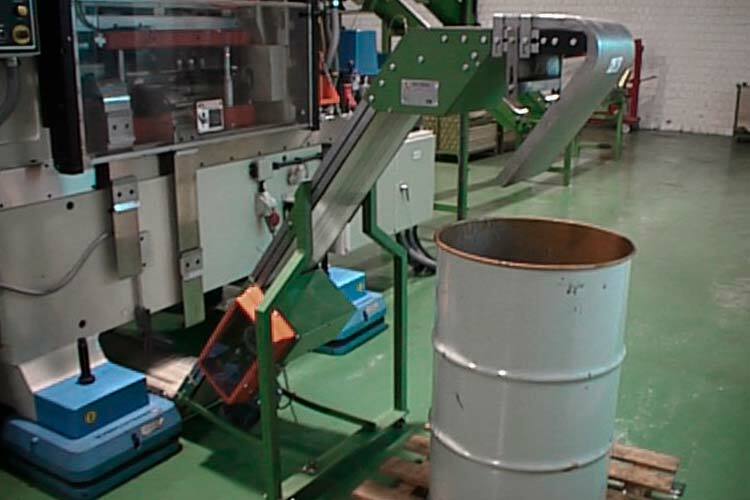 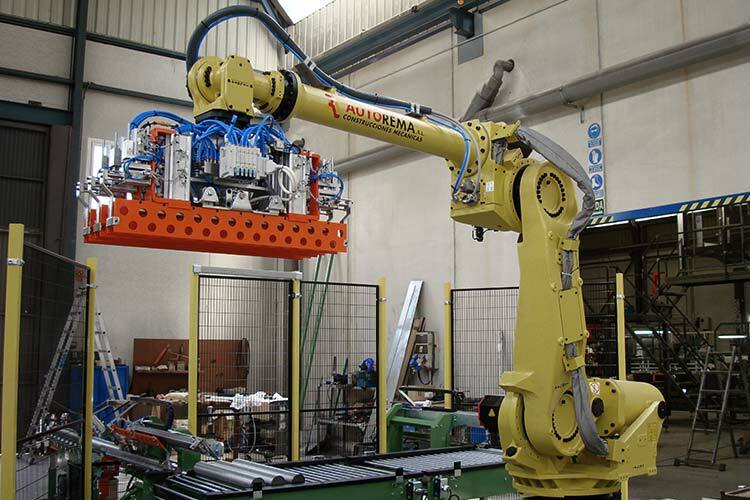 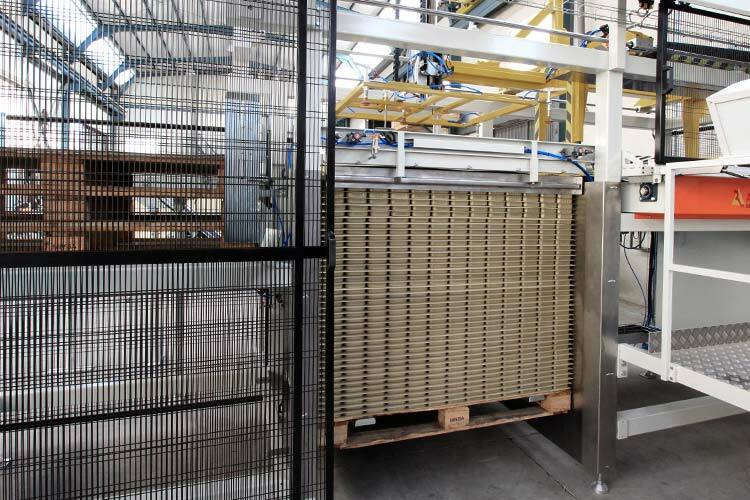 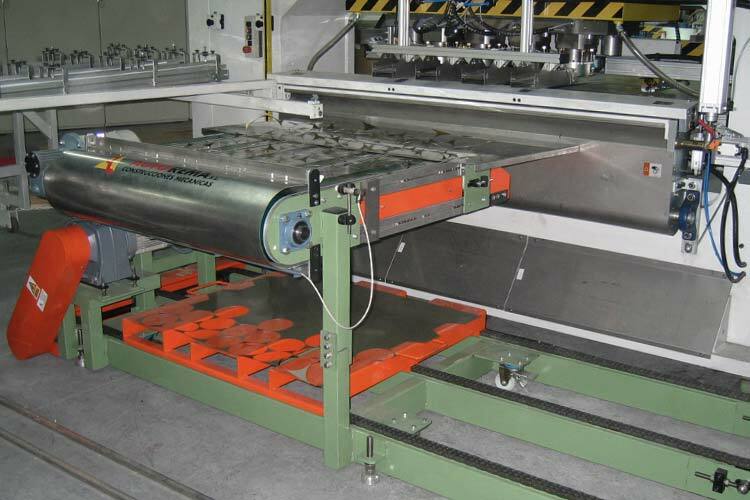 All types of solution for palletizing lids on trays or in pallets: anthropomorphic robots, with cartesian axes, balancing system between stations, etc. 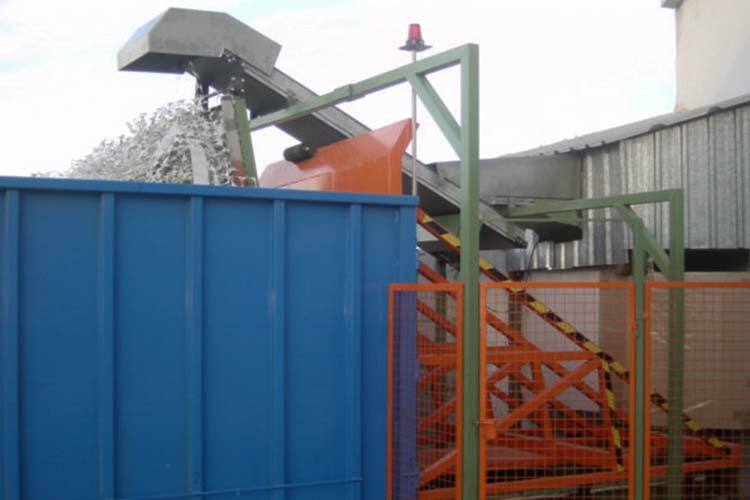 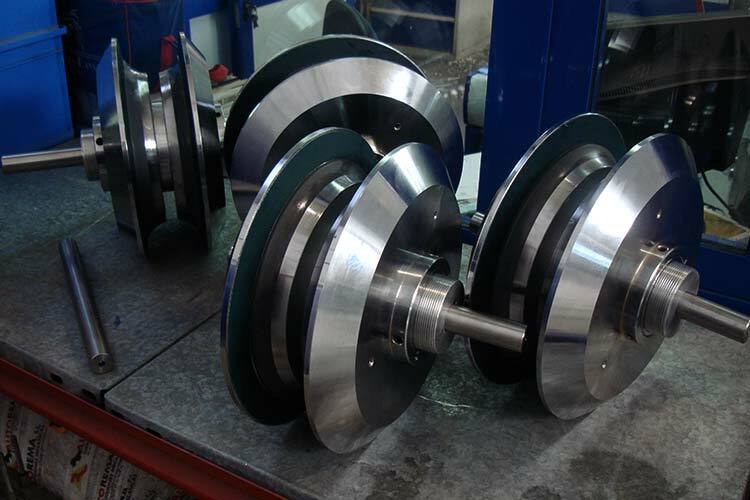 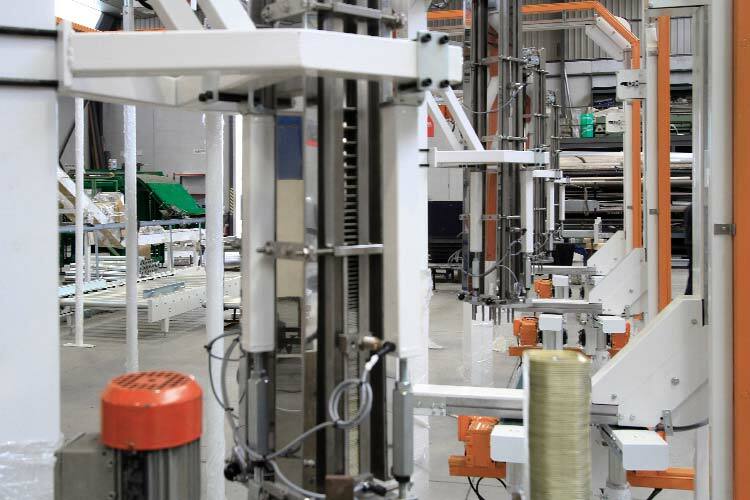 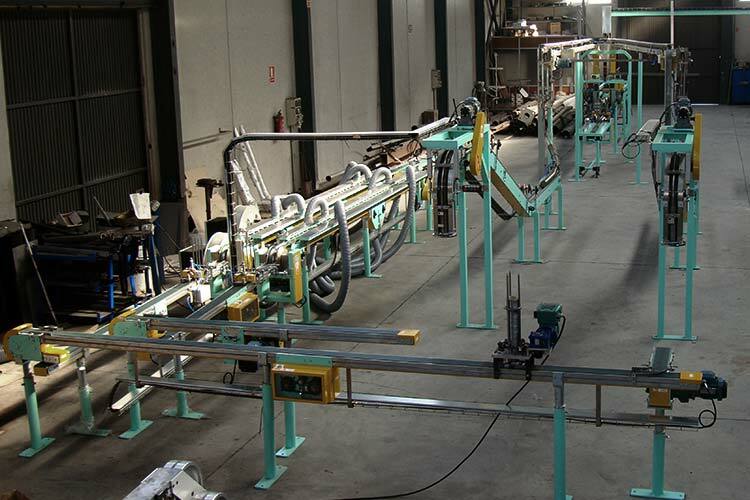 We try to find maximum efficiency for your production process. 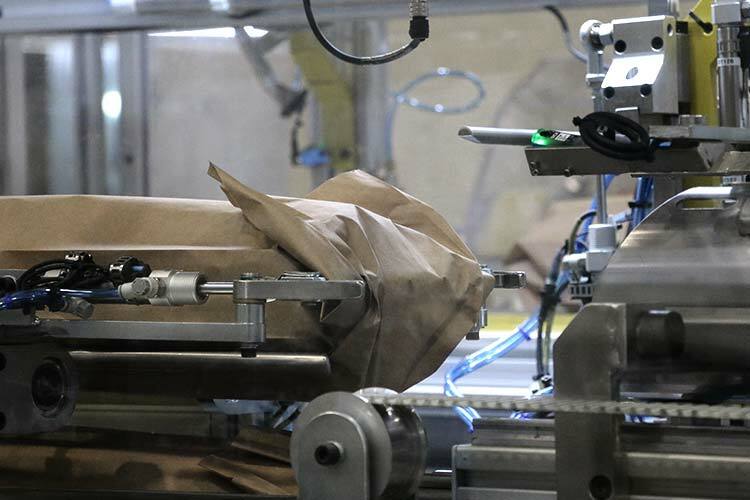 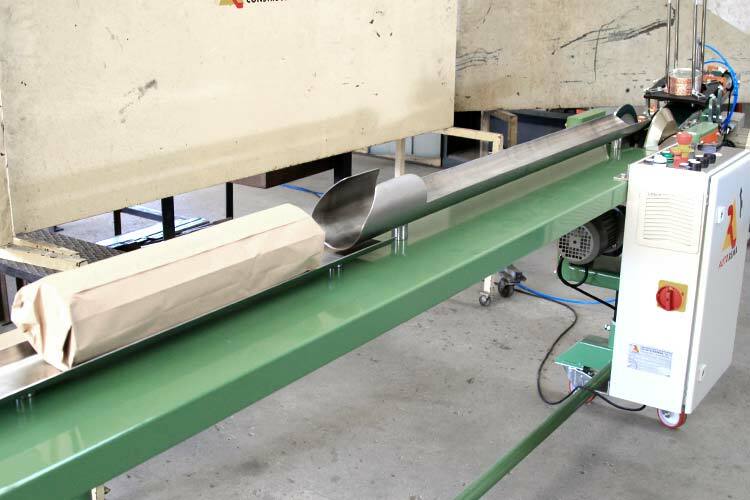 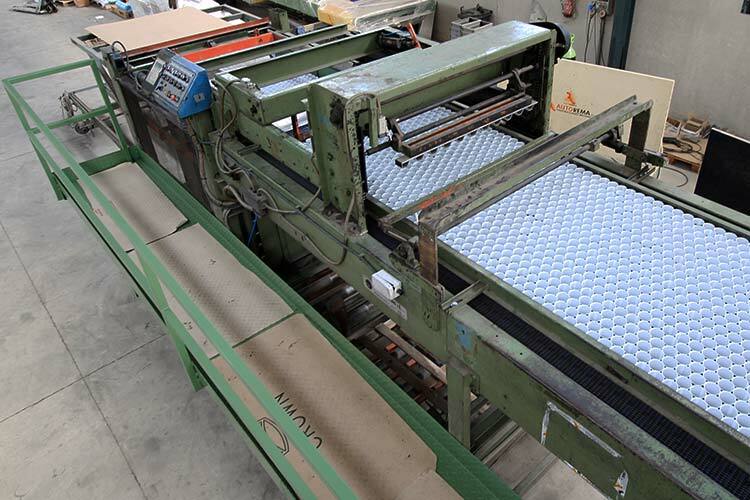 Manual, semi-automatic or totally automatic solutions for bagging or wrapping all types of lids in plastic or paper bags. 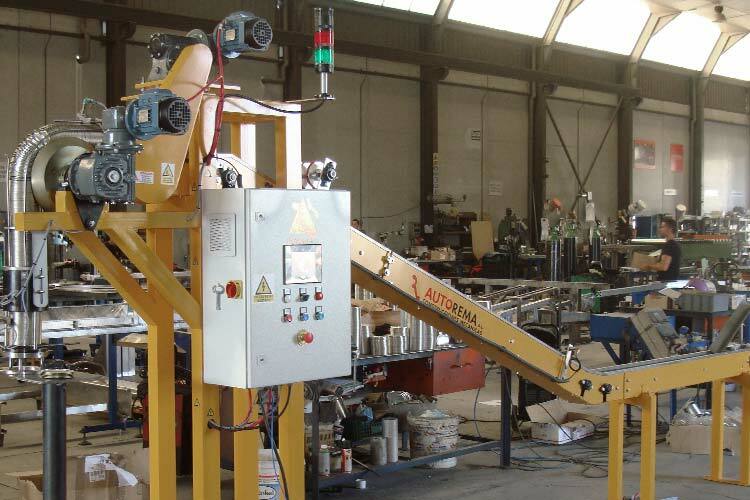 Solutions for providing full capacity systems to feed presses, seamers,… Fill the packets hopper and the machine will do the rest. 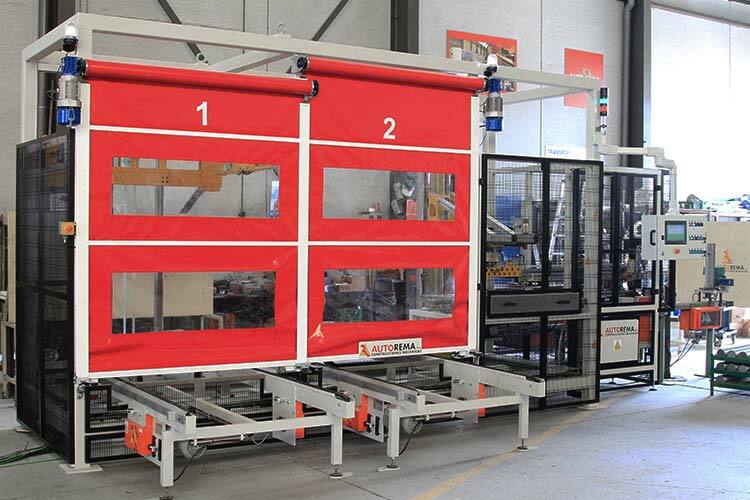 Solutions for placing all types of containers (tin, aluminium, 2 pcs, 3 pcs,..) in boxes, totally adapted to the needs of the customer. 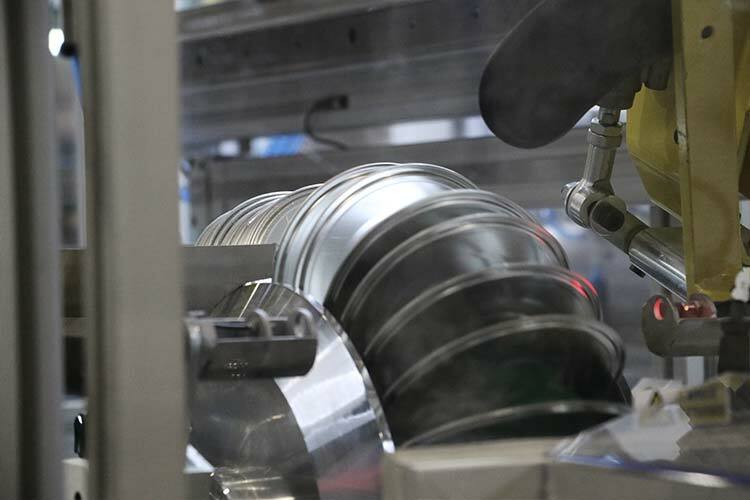 In compliance with the most rigurous food safety regulations, we have developed infinite solutions related to cleaning and the quality of containers before reaching the end customer. 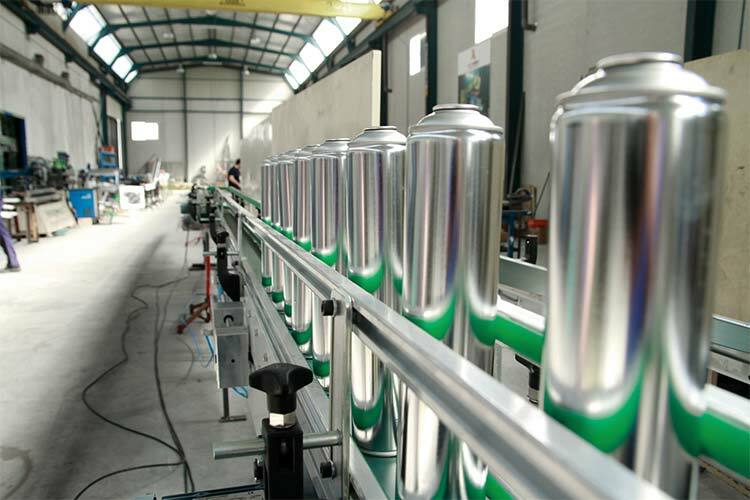 Our experience in the field of can making, as well as our team of experienced workers in the most wide-ranging “battles” has enabled us to tackle challenges of this kind. 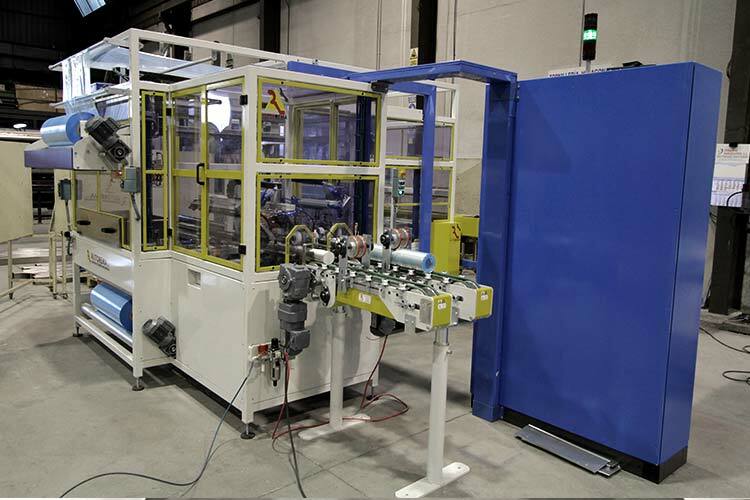 A sole centralized electrical panel with touch screen where the operator will have access to all parts of the line. 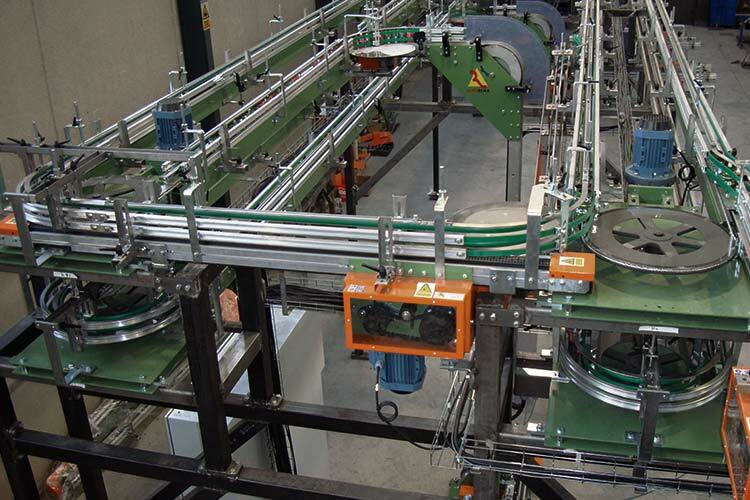 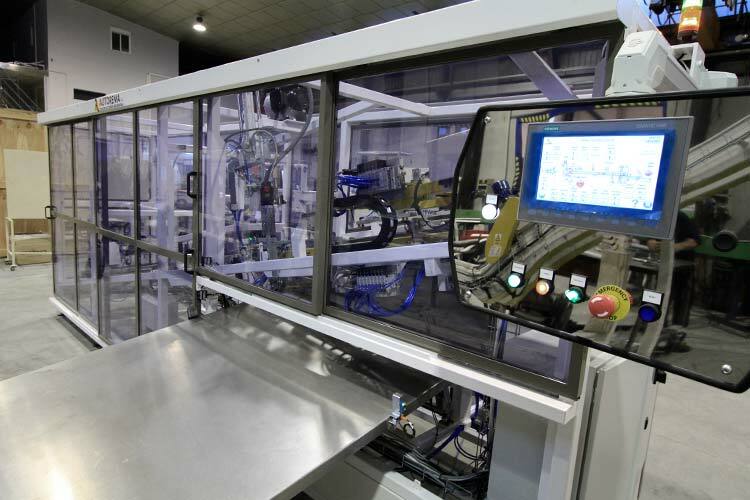 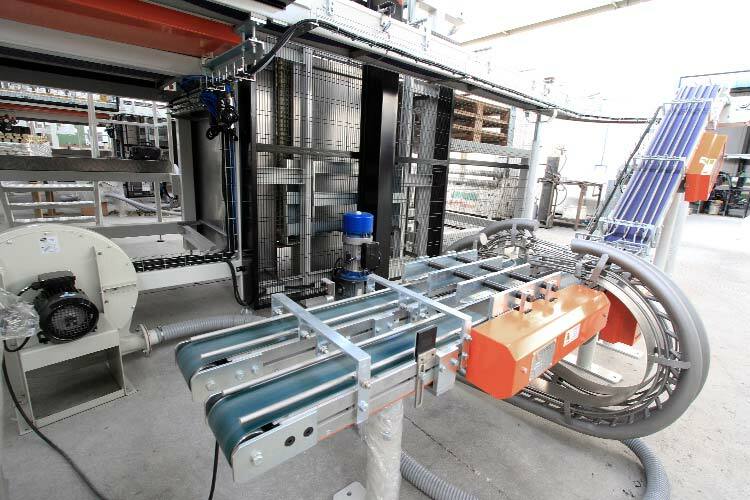 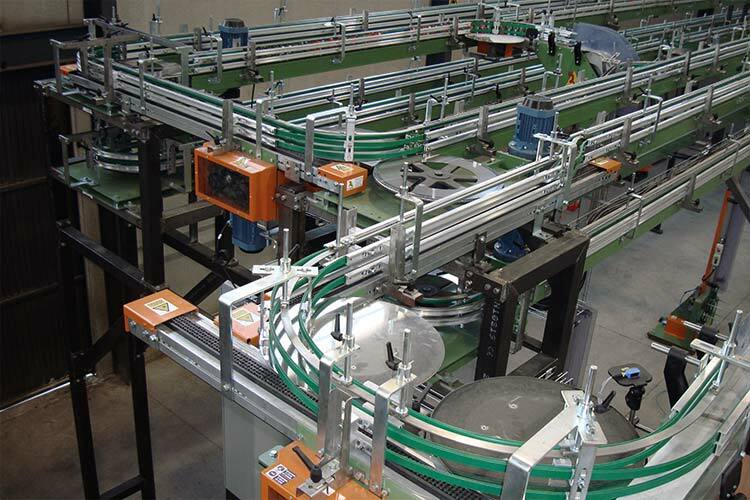 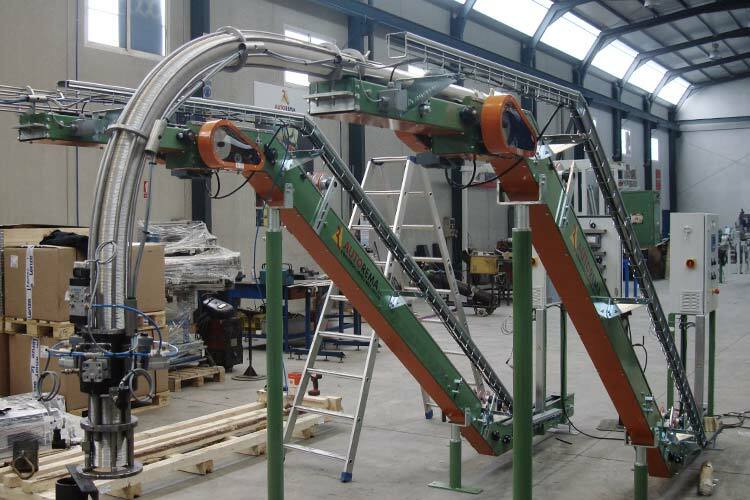 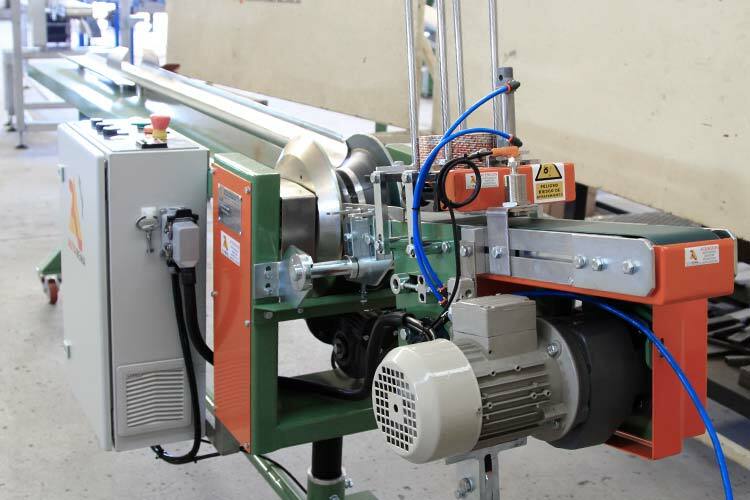 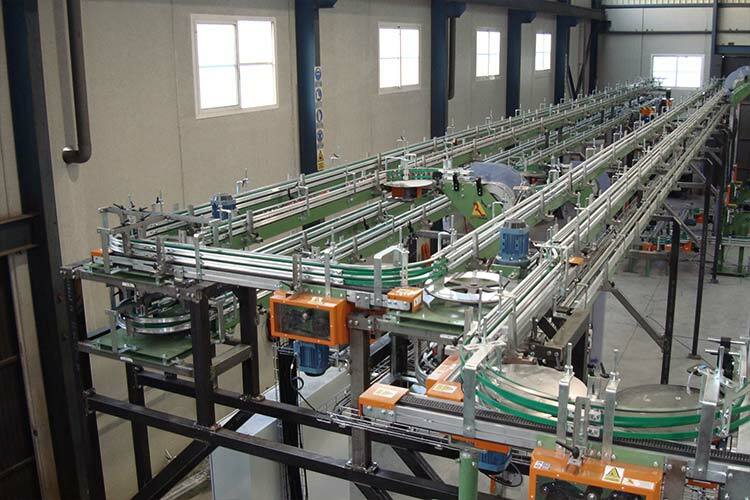 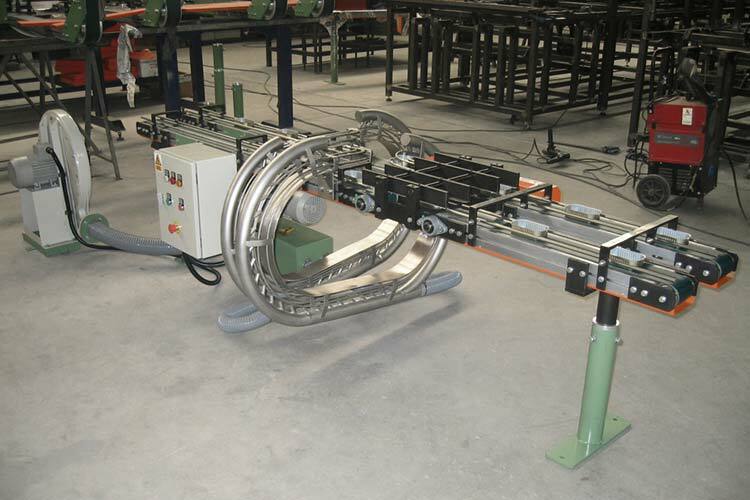 Excellent automation of the transportation system is key to increasing performance of your line.